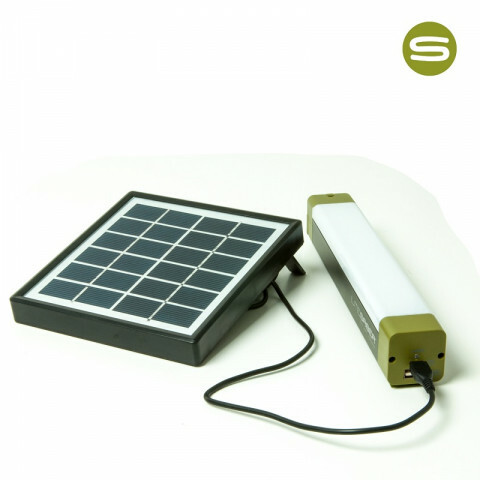 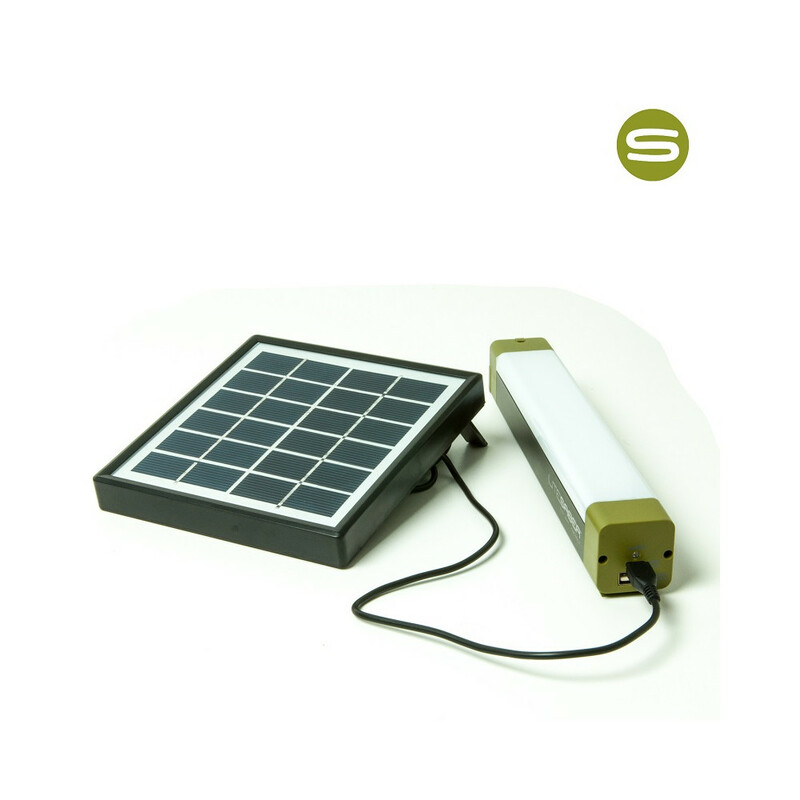 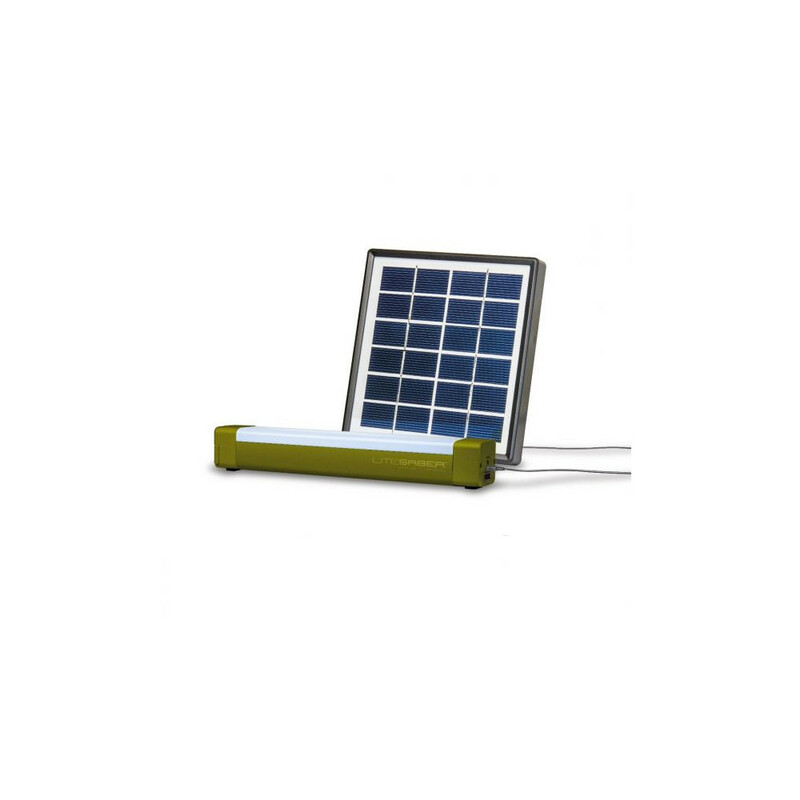 The LITESABER solar panel is the easy way to keep your LITESABER bivvy light/ power pack charged when your fishing. 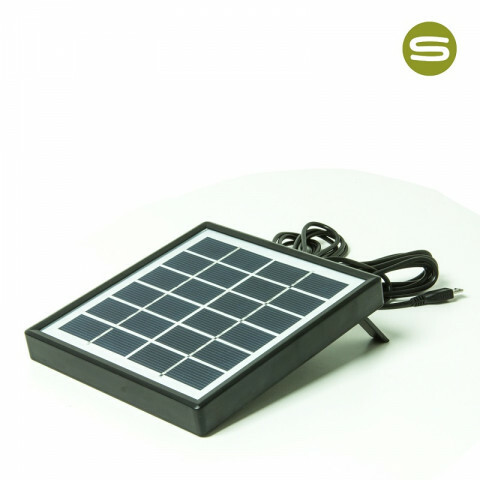 Small, light and convenient, simply plug the lead into the input socket on your LITESABER and face the panel towards direct sunlight. 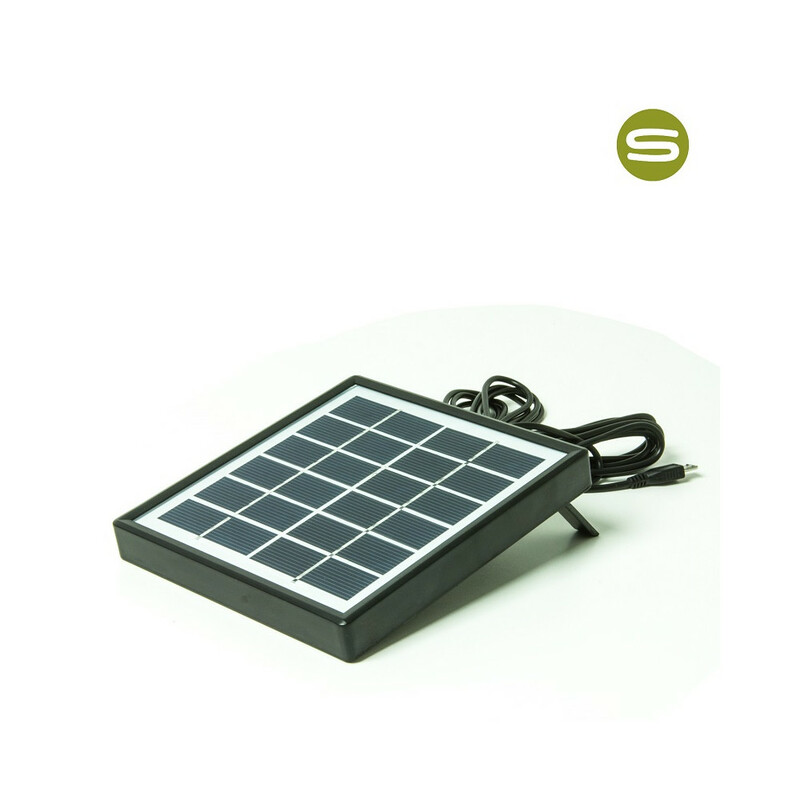 A full charge can be achieved within 9-14 hours, dependent upon atmospheric conditions.